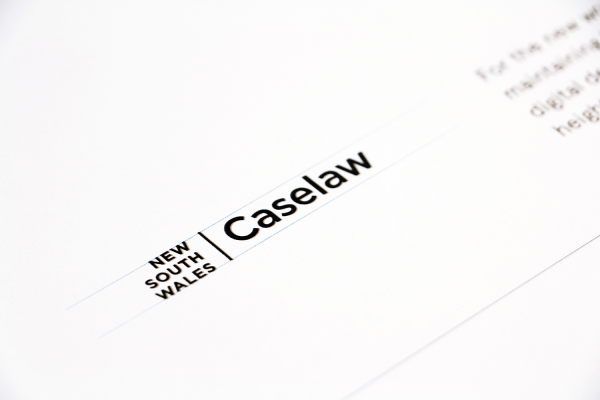 www.caselaw.nsw.gov.au was developed in 1999 to publish decisions for public access coming from New South Wales Courts and Tribunals administered by the NSW Department of Justice. 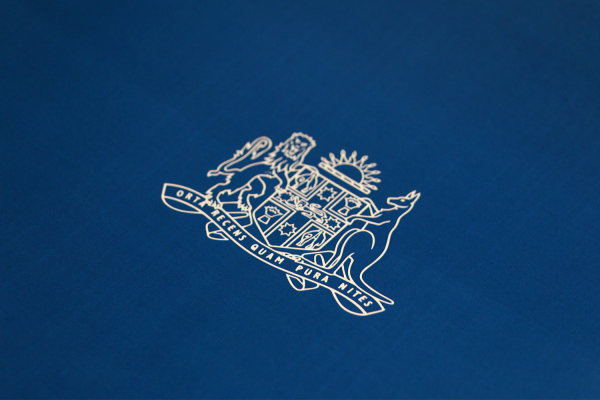 The collection of decisions from civil and criminal matters published on NSW Case Law come from ten courts and five tribunals across the State. 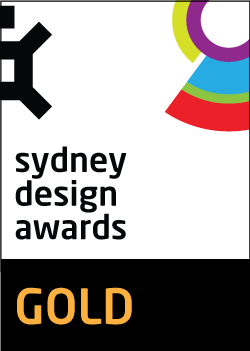 Having recently and successfully delivered a project for the Department of Justice called Juror - https://www.juror.nsw.gov.au, Toast was appointed UX/digital partner to strategically assess the online navigation and customer experience of its browser application on NSW Case Law platform - (www.caselaw.nsw.gov.au), execute a full brand communications audit as well as create the brand identity, digital brand, Style Guide, templates and stationery. Toast was also tasked with assisting with UI. 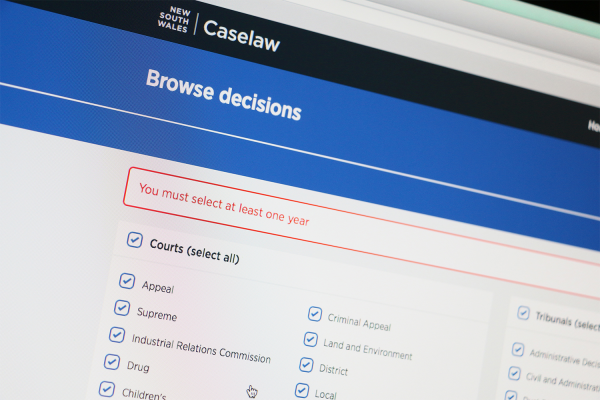 Prior research undertaken by the Case Law team which was conducted in the sector with judges and those using the system revealed the importance of simplicity, how technology was being adopted by specific audiences and the methods of navigation used. Toast embraced all findings and was careful to implement these into a more efficient and sector appropriate UX. The innovation behind the project resides in the simplicity of the data driven platform and the direct implications this had on design. Resisting what could easily have been an over-design was pertinent. While design was a key component of the project, it is important to understand that too great a focus on aesthetics was potentially to detract from the UX. The conveying of information needed to be done simply and cleanly. 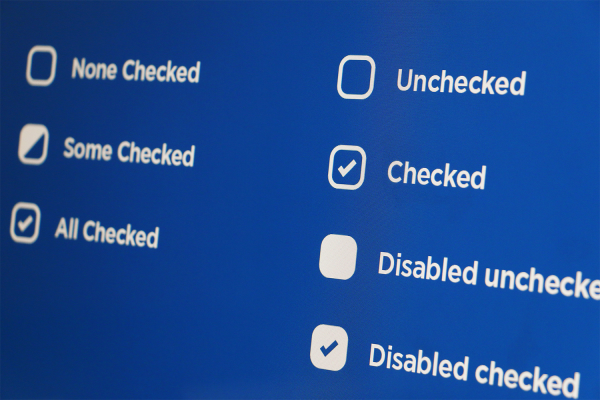 Importantly, with many first time users, it was timely to address challenges within the existing user journey (UX) and implement changes that would create a seamless journey for all. The digital components of the project have been developed with a “mobile-first” philosophy to run on mobiles, tablets and laptop/desktop computer. 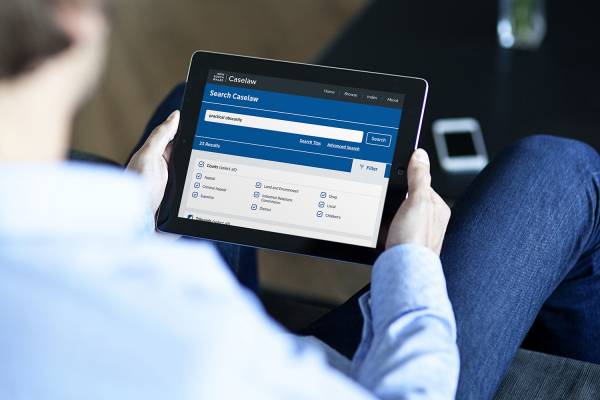 This gives broad access to the platform’s broad audiences including the general and interested public, teachers, lecturers and students alike. With research conducted early in the process, many of the issues were ironed out early. With the digital communications component of this project being the crux, we worked closely with the Case Law team to understand the market’s needs and how each persona required a different approach. 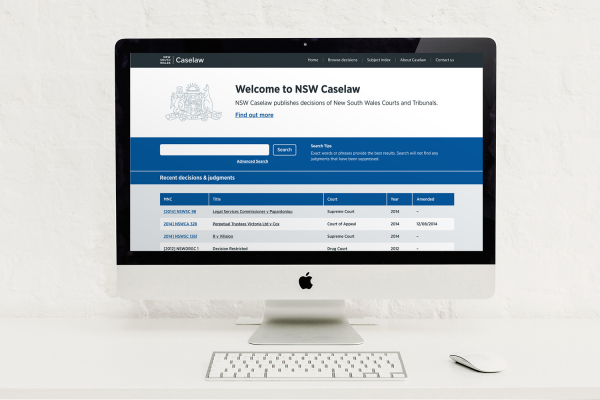 Toast’s review of the comprehensive responsive wireframes was developed after an extensive amount of UX testing by the NSW Case Law team. 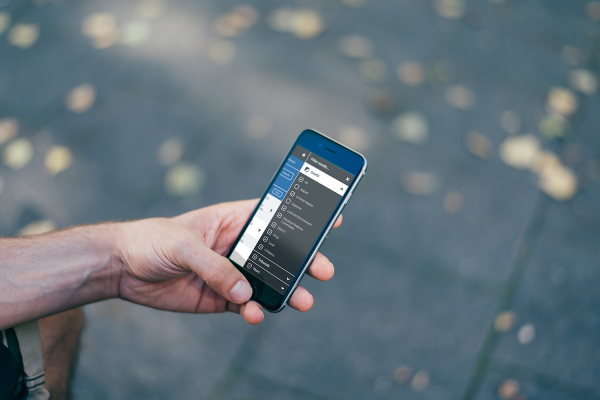 The purpose and outcome of the project is the dramatic simplification of access to NSW Court and Tribunal case decisions while also being universally accessible and device agnostic to responsive design. 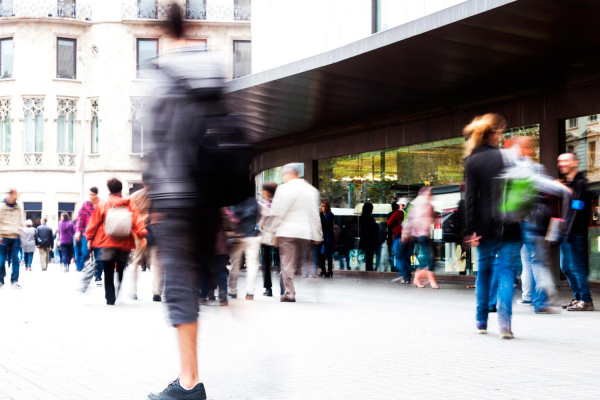 Clarity around the customer journey facilitated the design and development of the user interface (UI) which presents information logically, in keeping with not only NSW Case Law’s tone of voice but that of the legal profession. It is complemented by a design and colour palette that is implemented across all brand applications including a detailed digital Style Guide.